The final table of the 2017 $10,000 H.O.R.S.E. 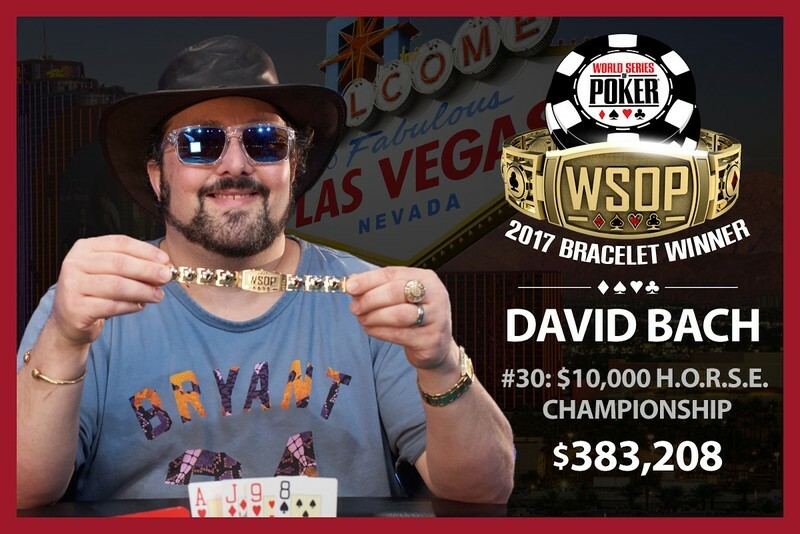 championship at the 2017 World Series of Pokerwas absolutely stacked, featuring defending champion Jason Mercier, WSOP POY contender Daniel Negreanu, as well as former bracelet winners Eric Rodawig and Andrew Brown. But it was poker pro David Bach who came out on top, besting a field of 150 to earn the $383,208 first-place prize, along with his third career bracelet and second of the 2017 summer series. The 45-year-old Athens, Georgia resident now has $3.95 million in career live tournament earnings. Just 10 days earlier, Bach won the $1,500 Dealer’s Choice event for $119,399. His first bracelet win came in the 2009 $50,000 Poker Players Championship where he earned $1,276,802. 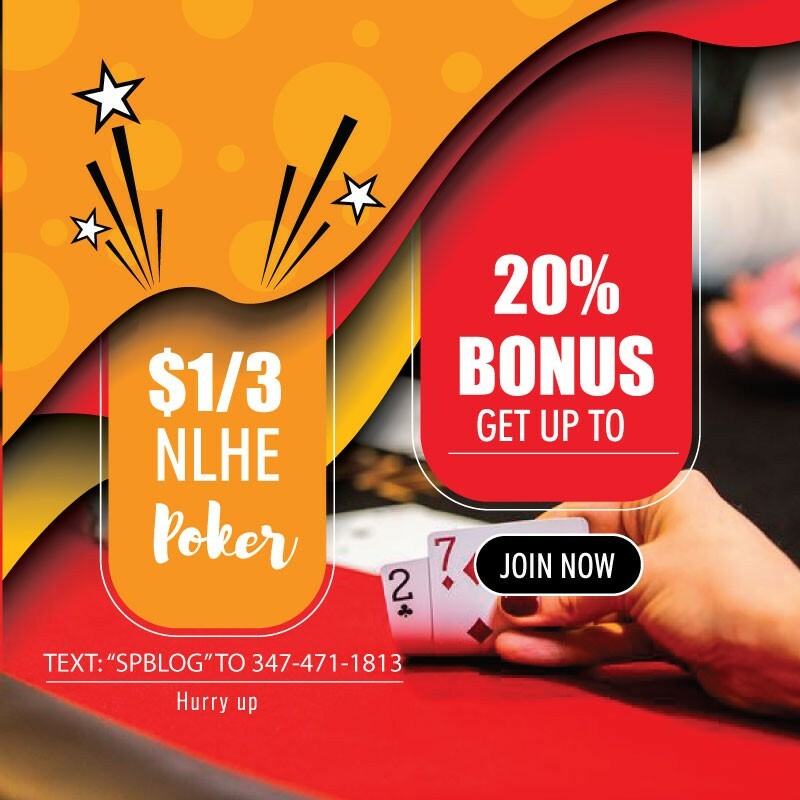 The former professional bowler was quiet early on at the final table, moving up the pay ladder before finding himself short stacked. After a few timely doubles, Bach quickly erased a slight heads-up chip deficit and steamrolled his way to the victory. By finishing sixth, Negreanu notched his third final table of the summer, although he is still searching for bracelet no. 7. Mercier, who won this event in 2016 en route to winning POY honors, fell just short in fifth place. Other notables who finished in the money included Jerry Wong (8th), Anthony Zinno (9th), Brian Rast (11th), Mark Gregorich (14th), Brandon Shack-Harris (16th), Esther Taylor-Brady (18th) and Stephen Chidwick (21st). Here’s a look at the final table results.